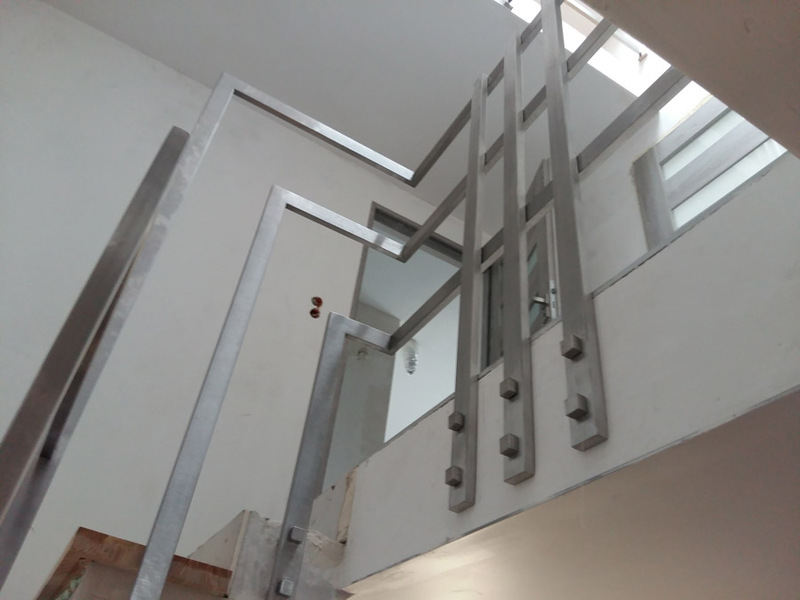 In each multi level house there are stairs that for safety reasons should be finished with balustrades and possibly railings. 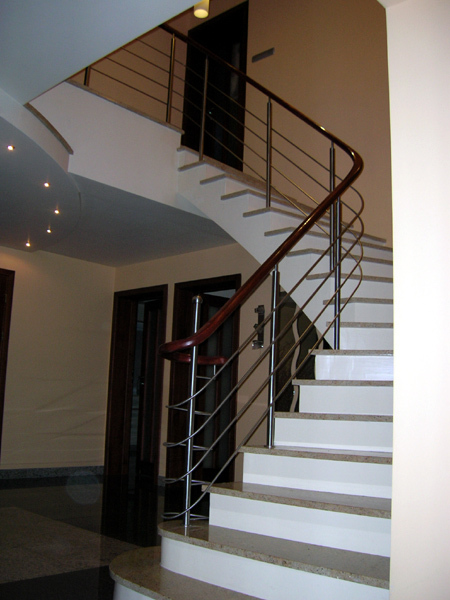 Modern interiors are very varied in terms of style. 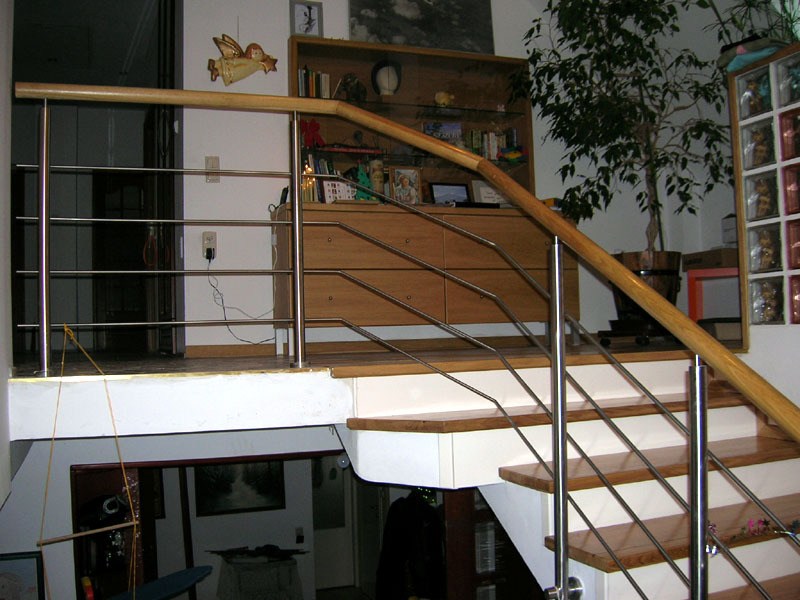 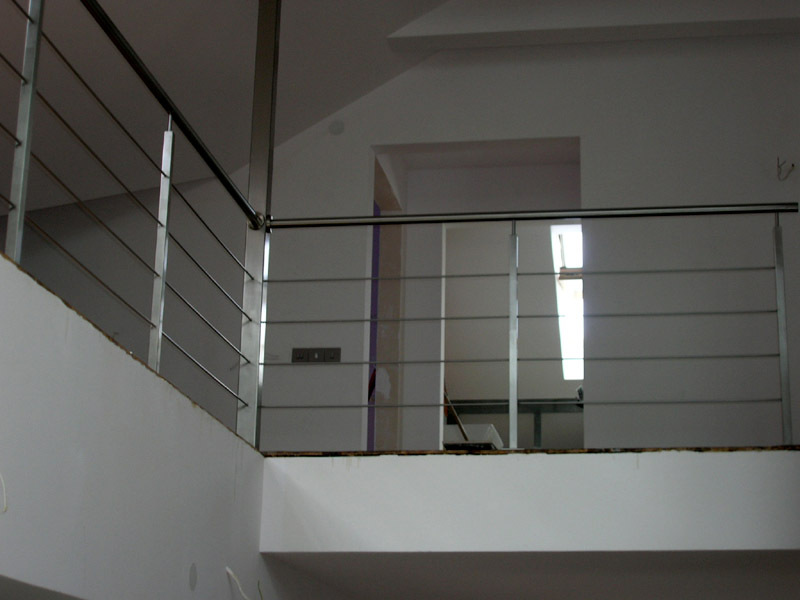 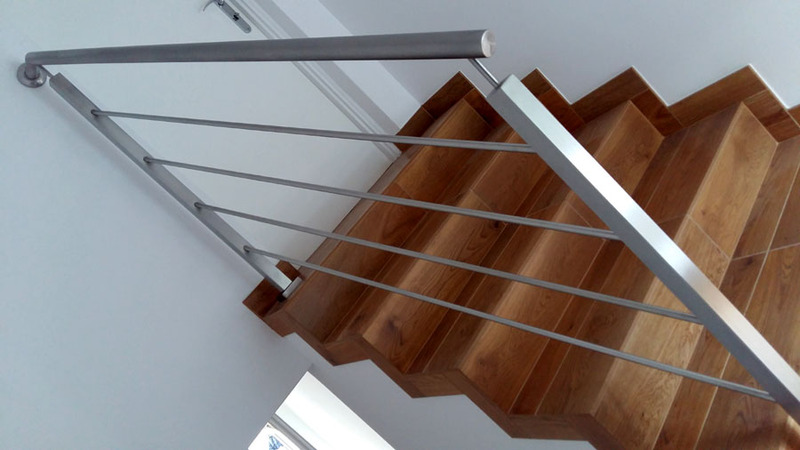 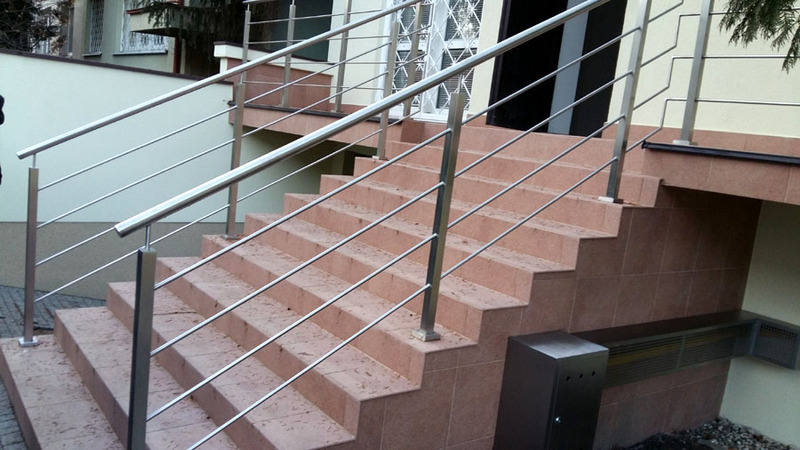 We offer stainless steel balustrades that fit for virtually any interior, from modern to classic. 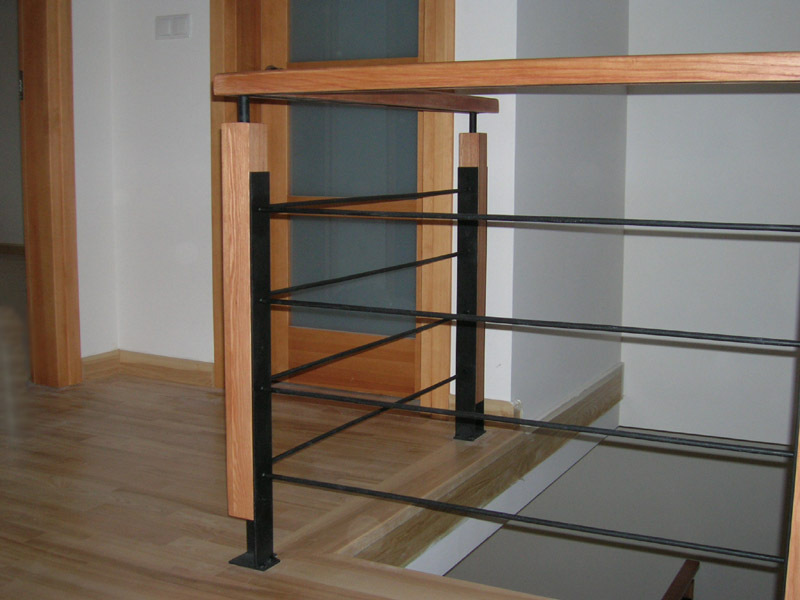 You can safely combine them with wood or glass to get an even better effect railings. 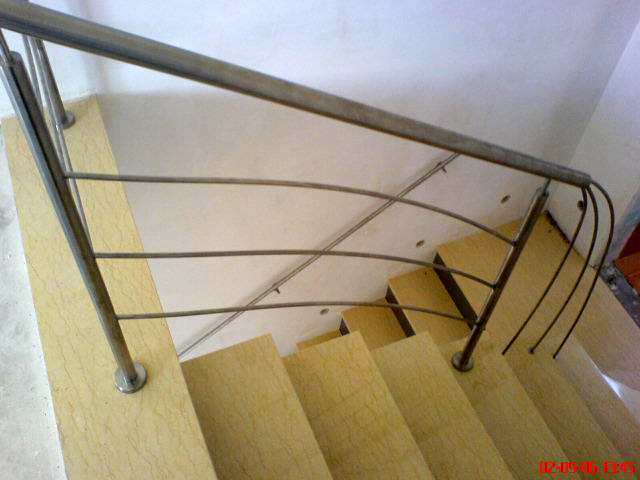 Another advantage of stainless steel is simple maintenance and upkeep. 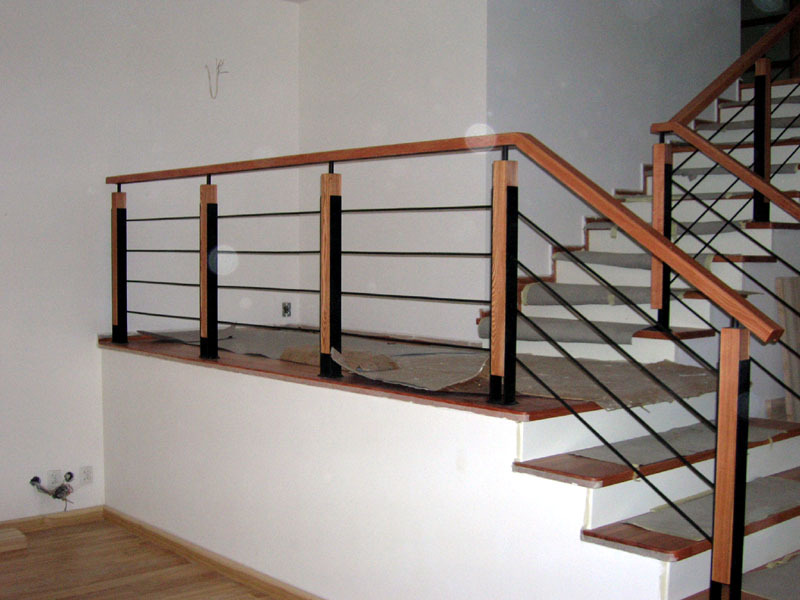 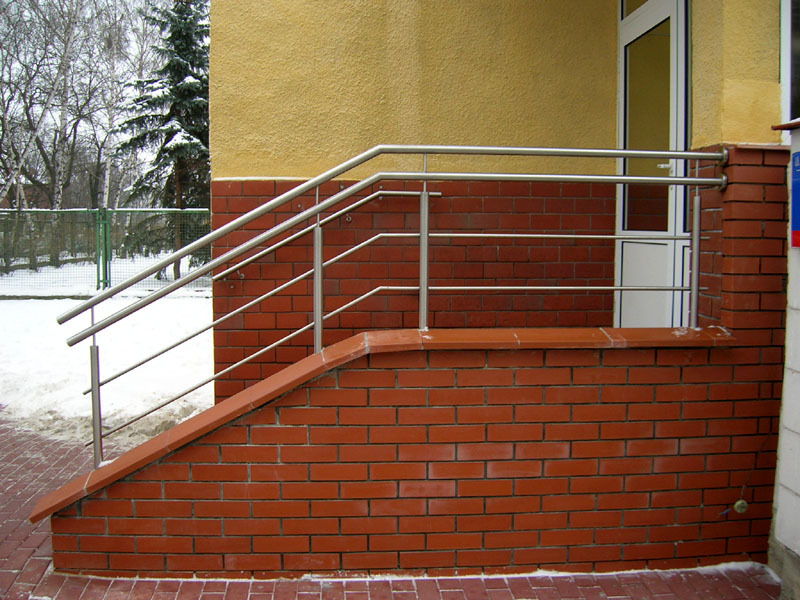 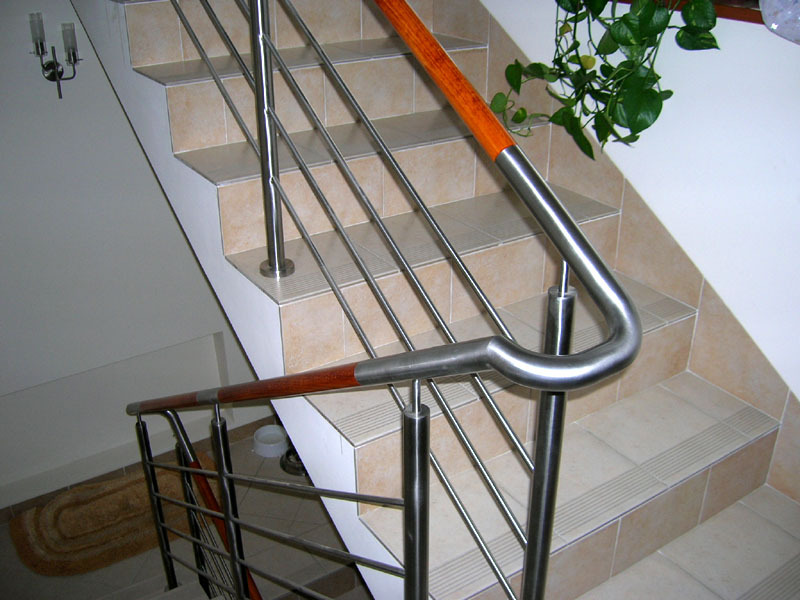 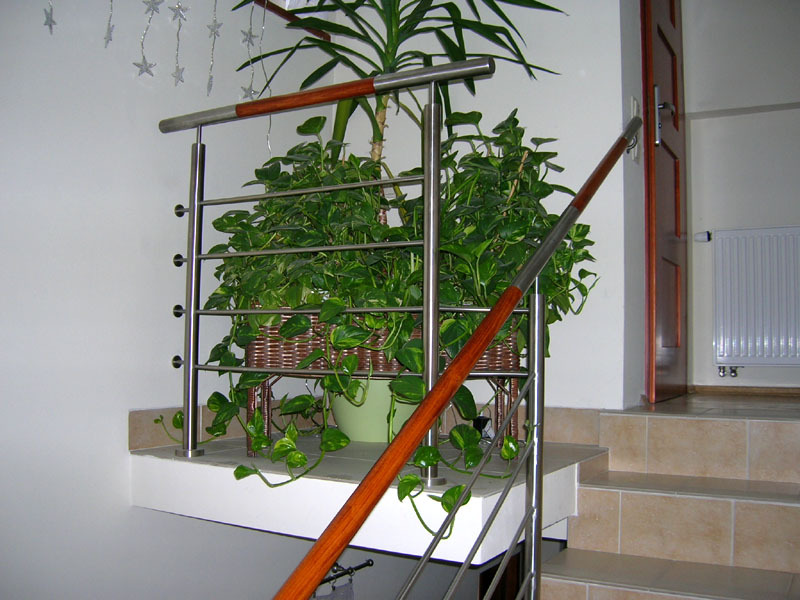 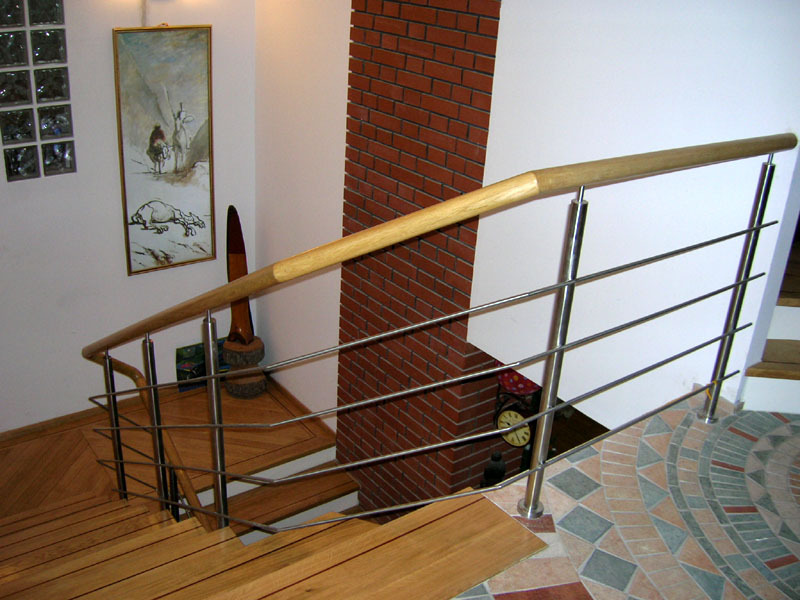 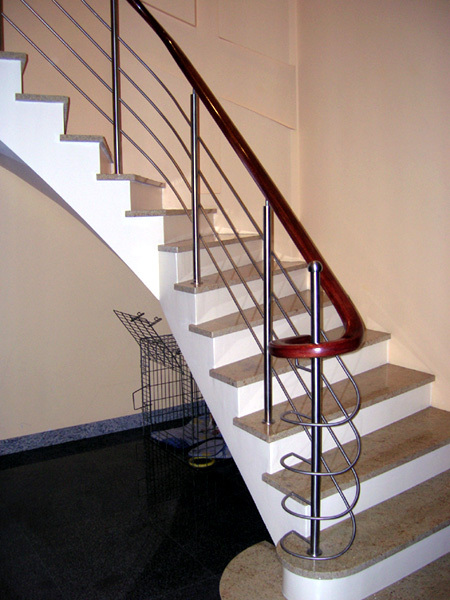 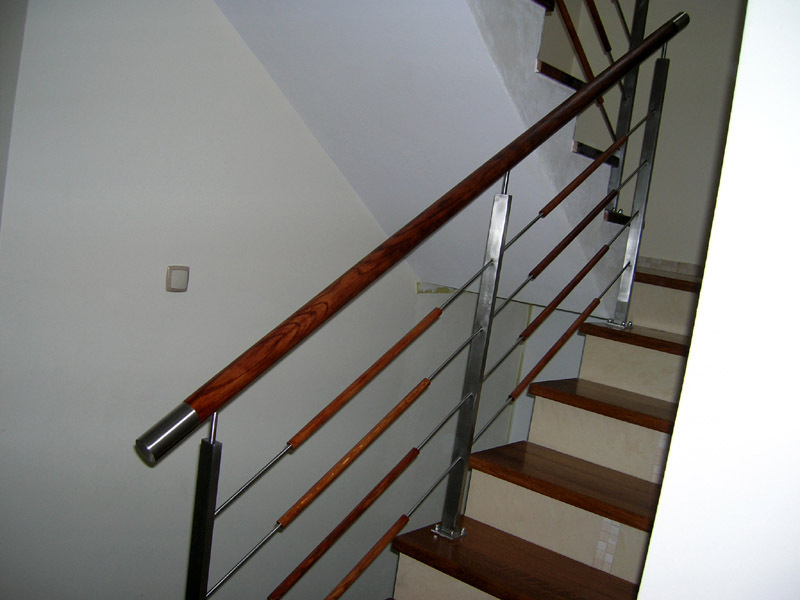 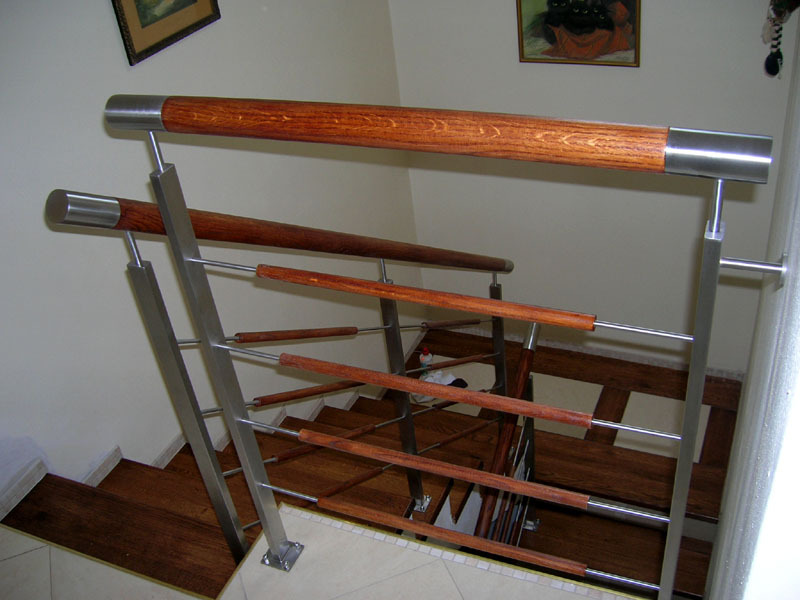 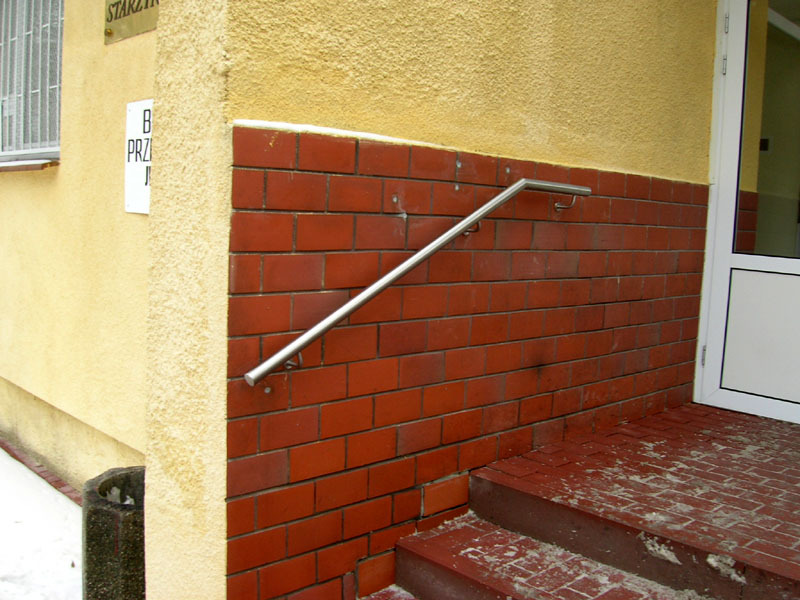 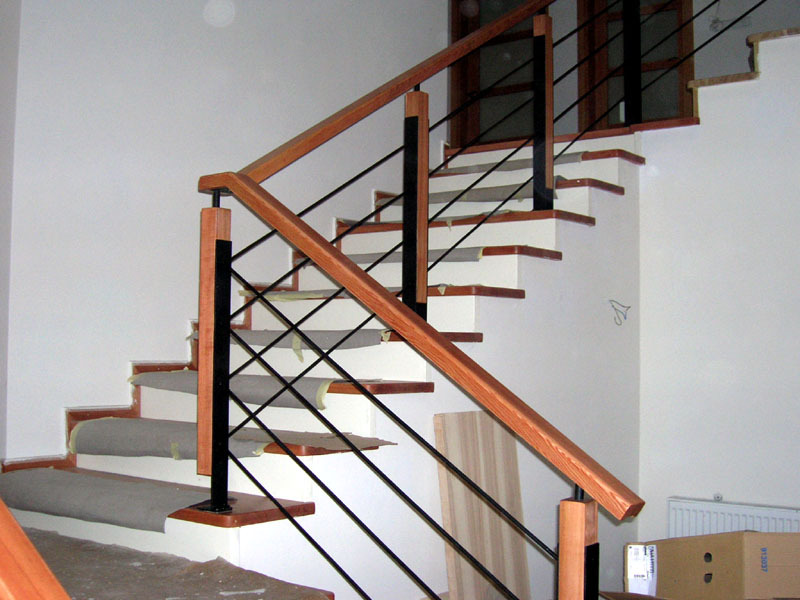 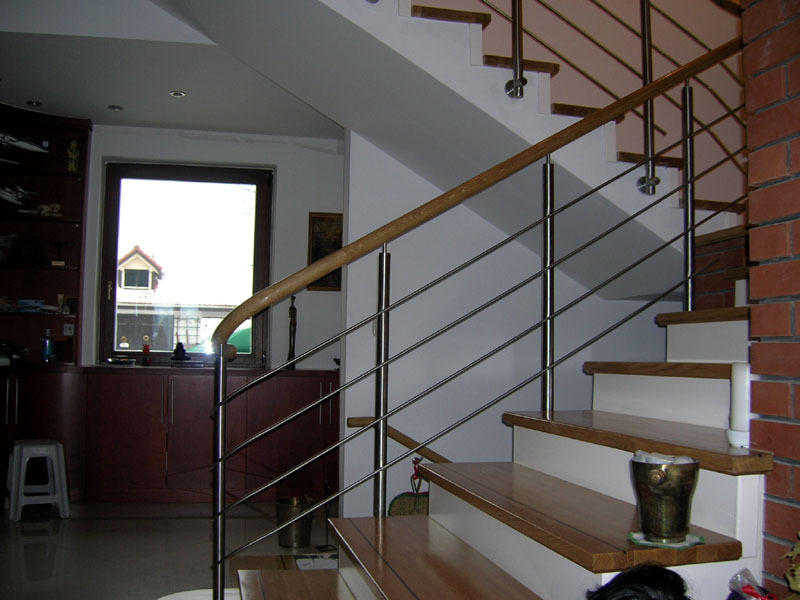 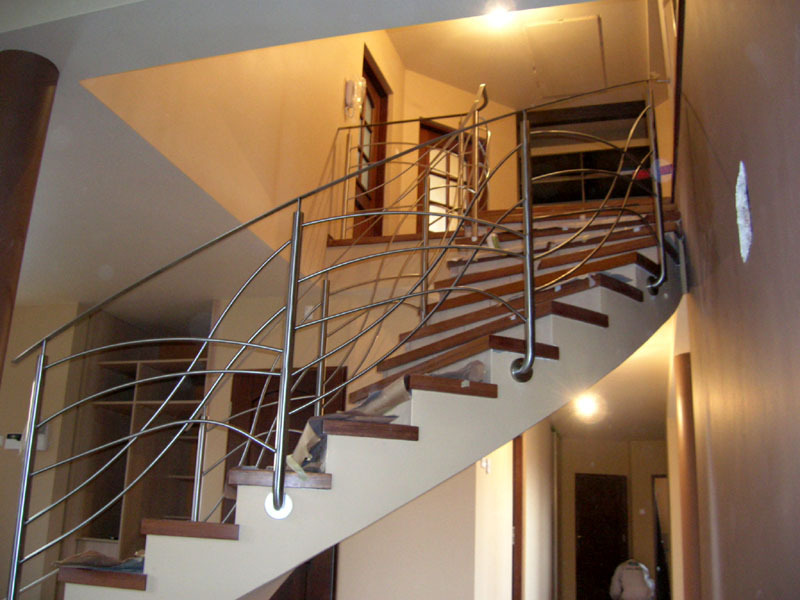 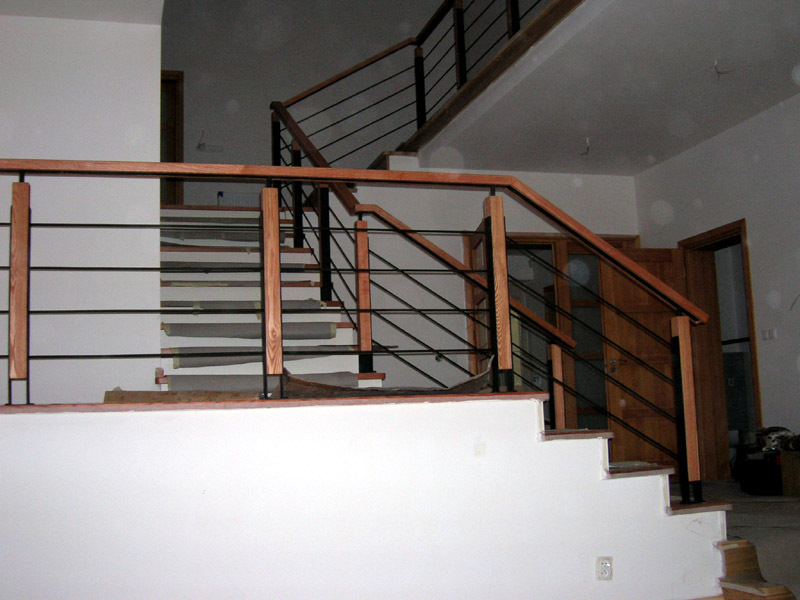 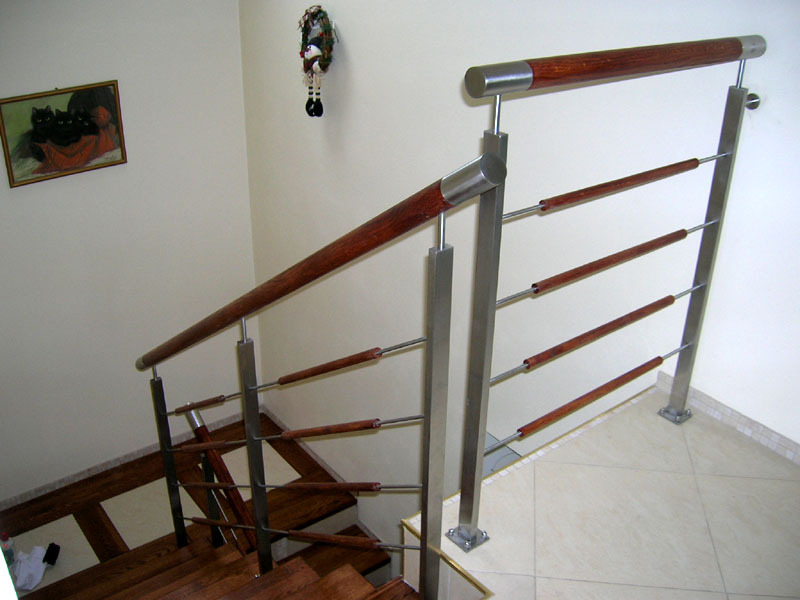 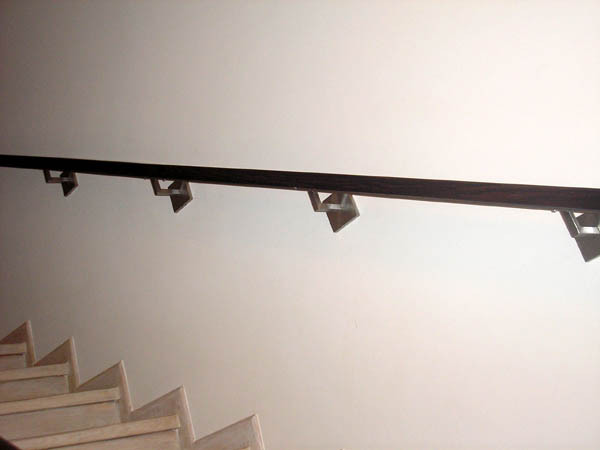 Our railings are durable and they will decorate your stairs for many years. 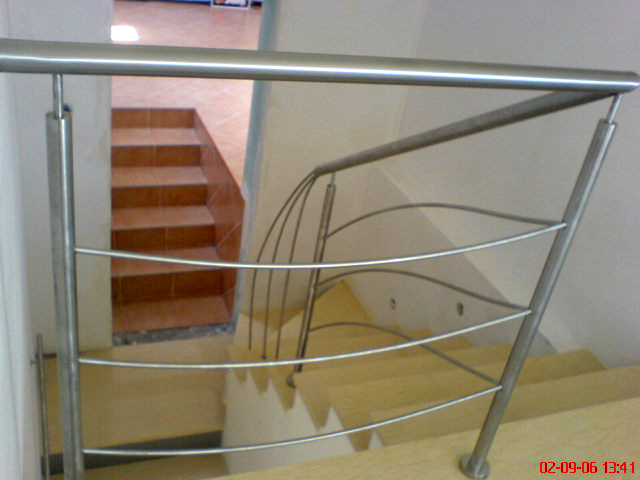 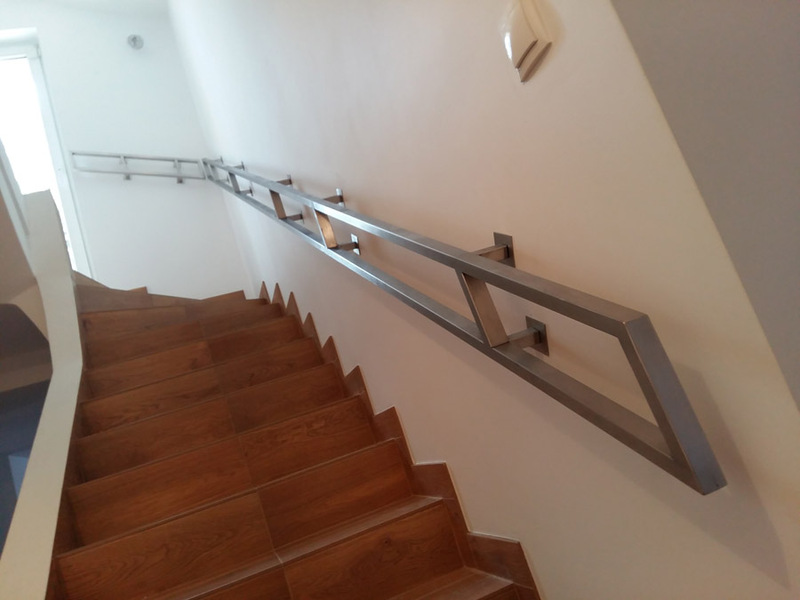 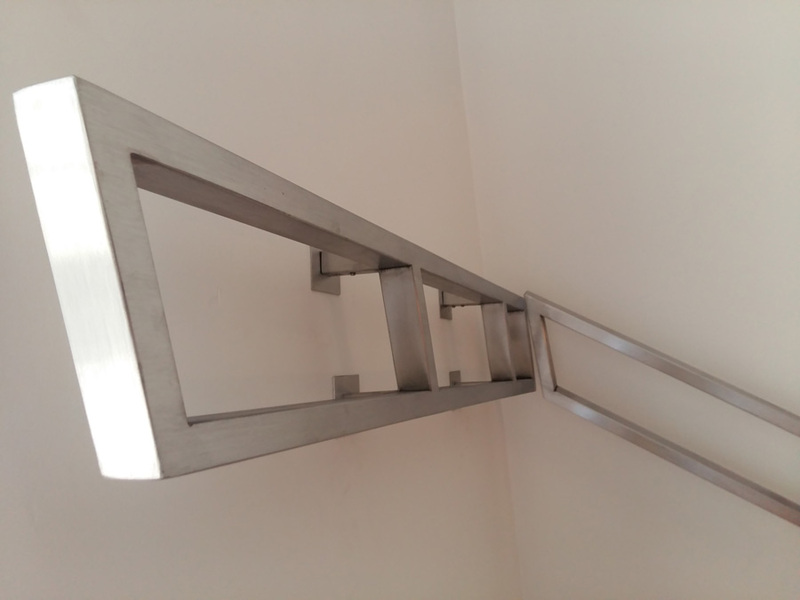 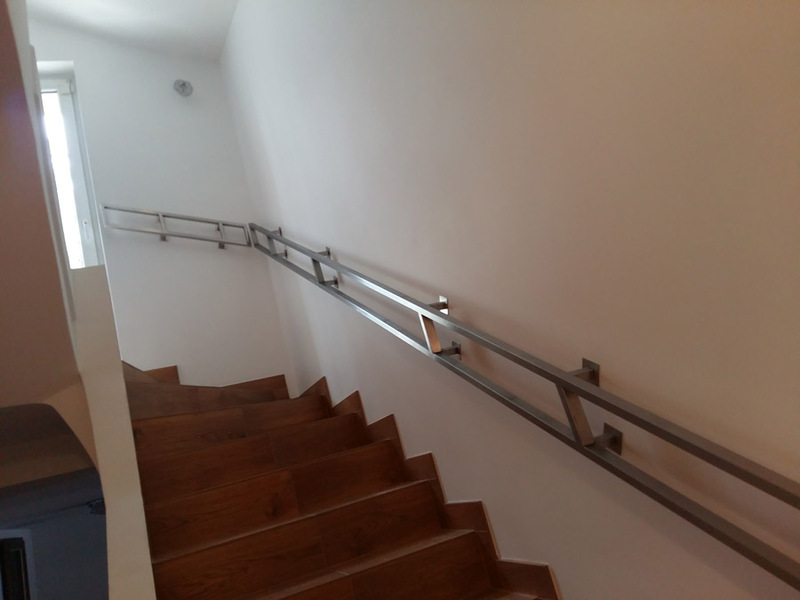 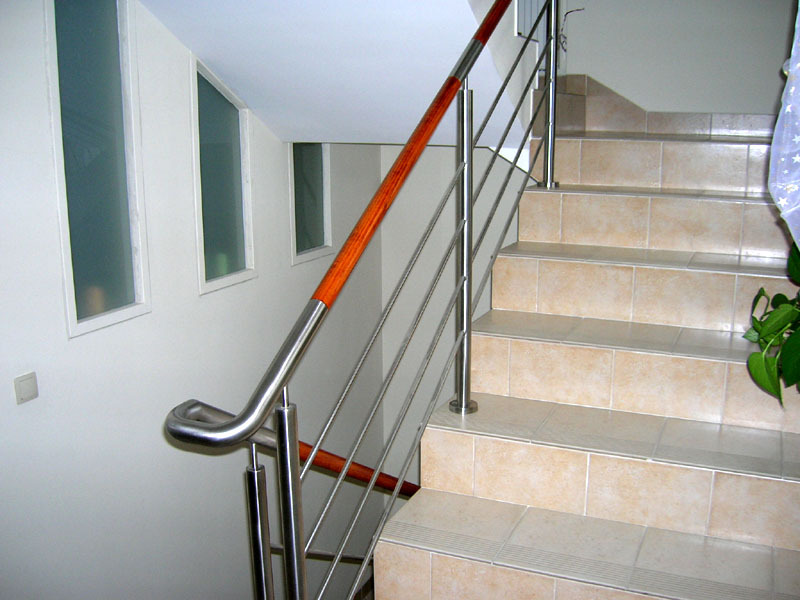 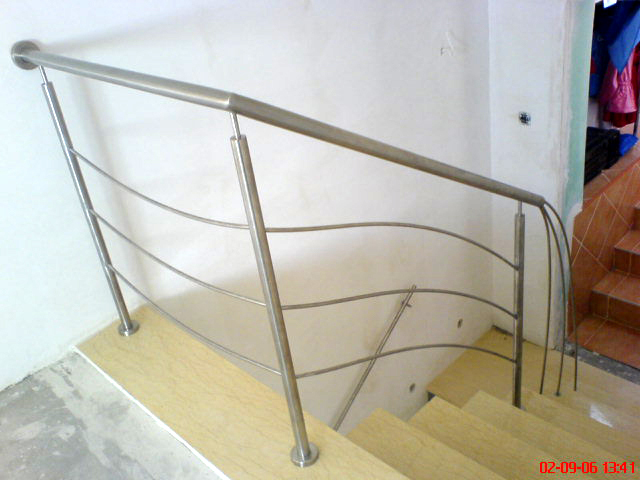 We also make stainless steel handrails, that visually match the railings. 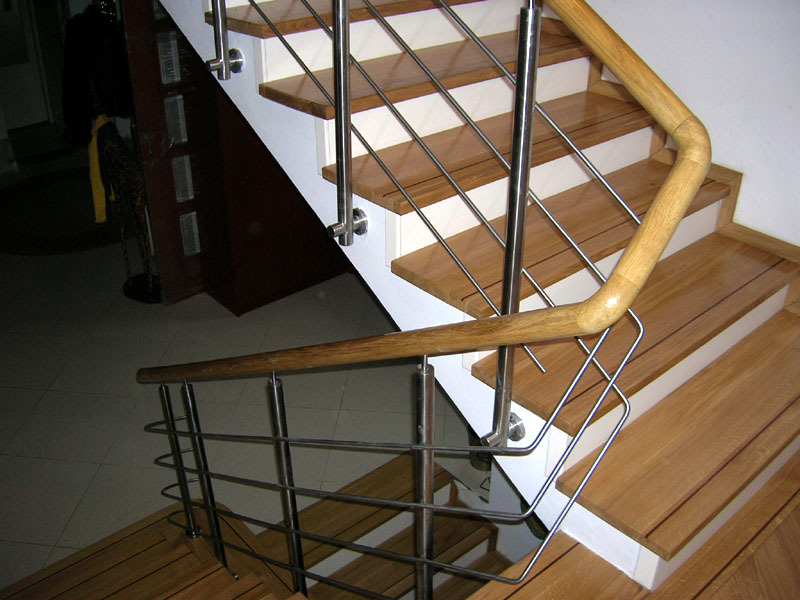 We use only the highest quality materials, and our experience allows us to realize almost every order. 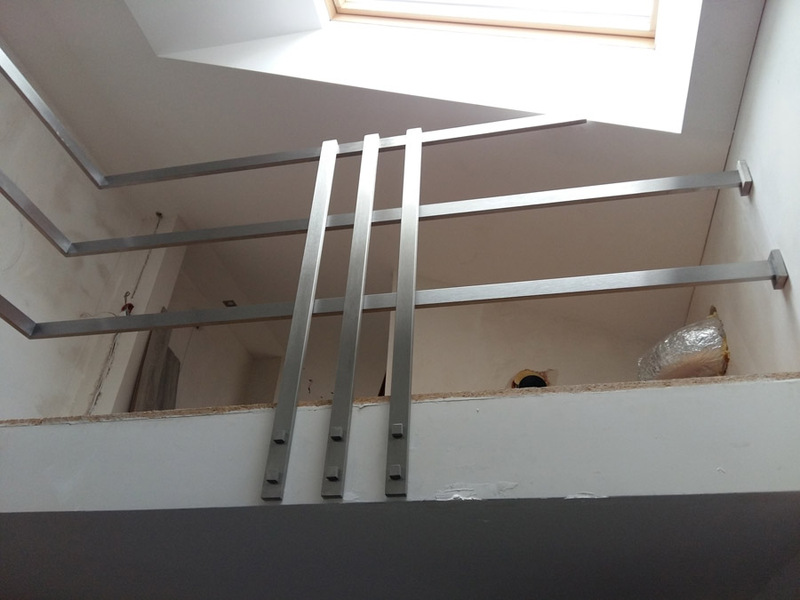 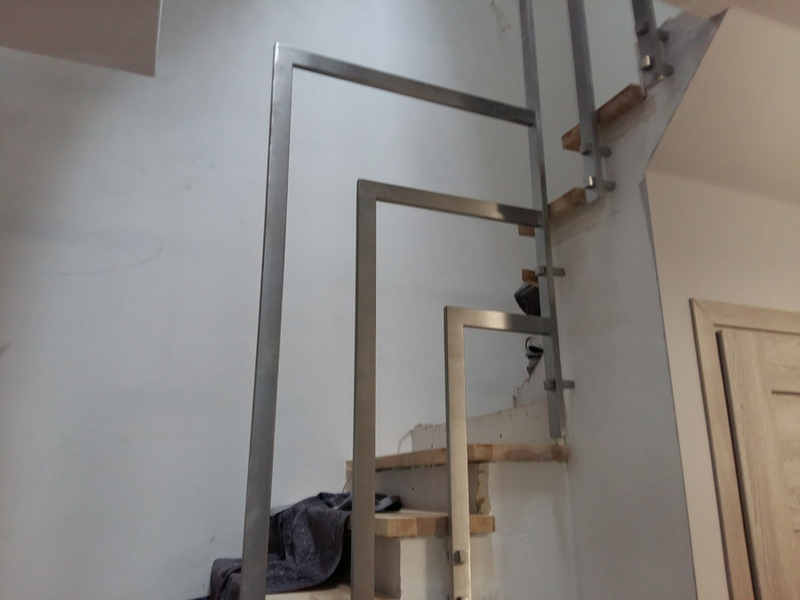 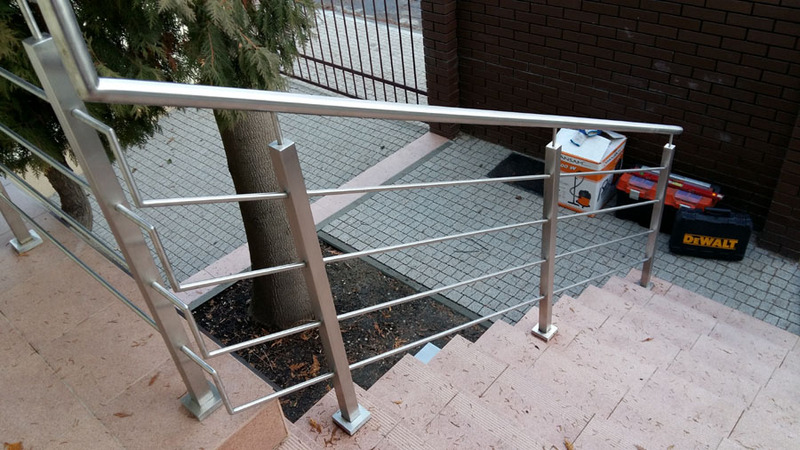 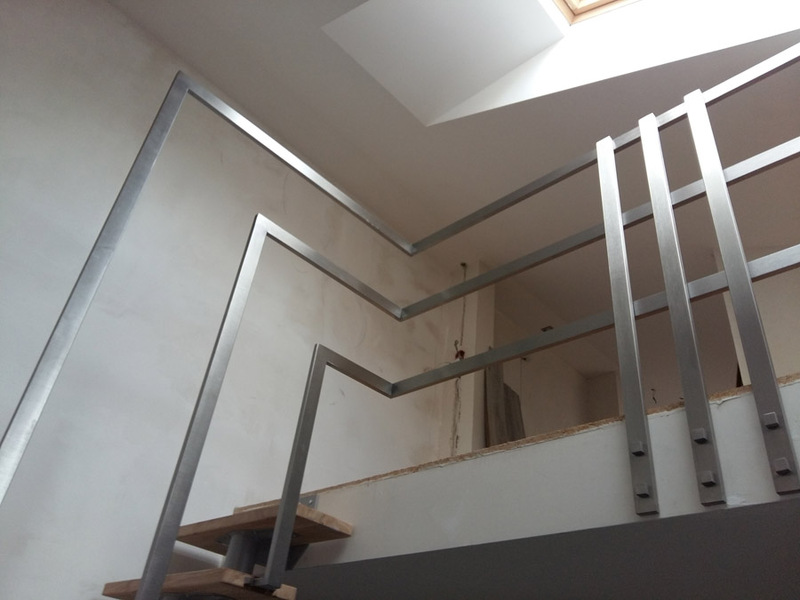 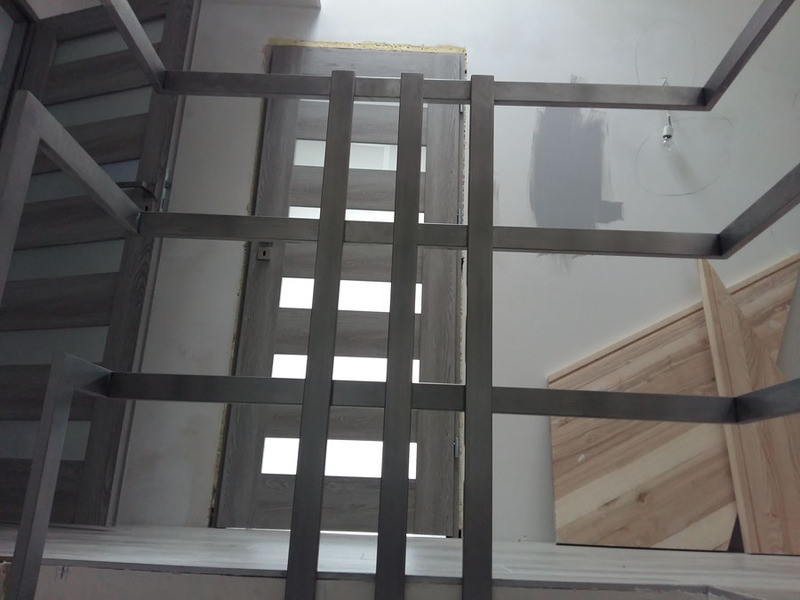 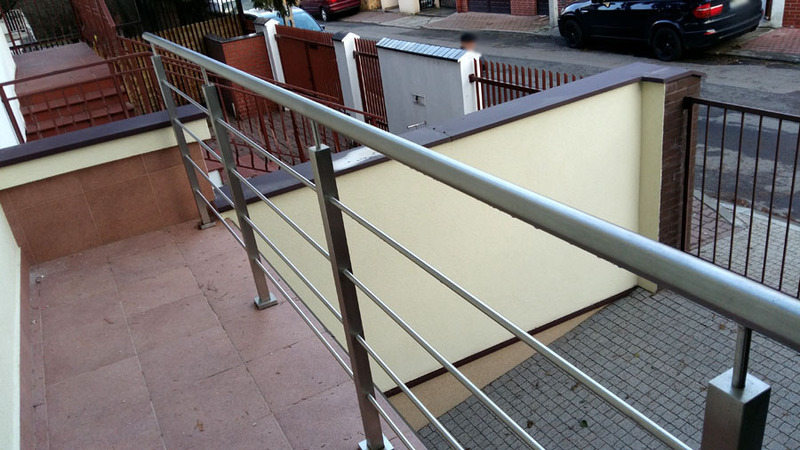 If you are looking for stainless steel railings on each dimension, you have no idea of their appearance, or you have a blueprint, we eager to make them for you. 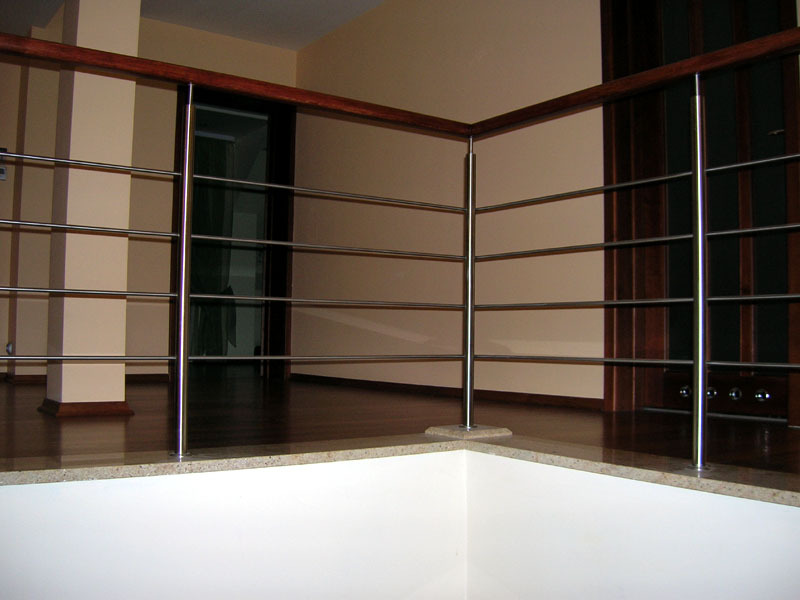 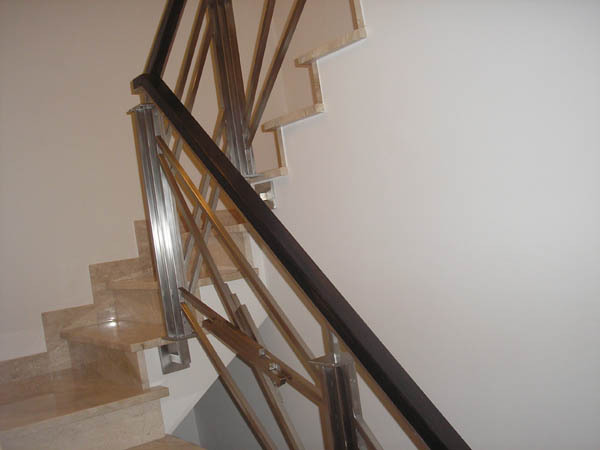 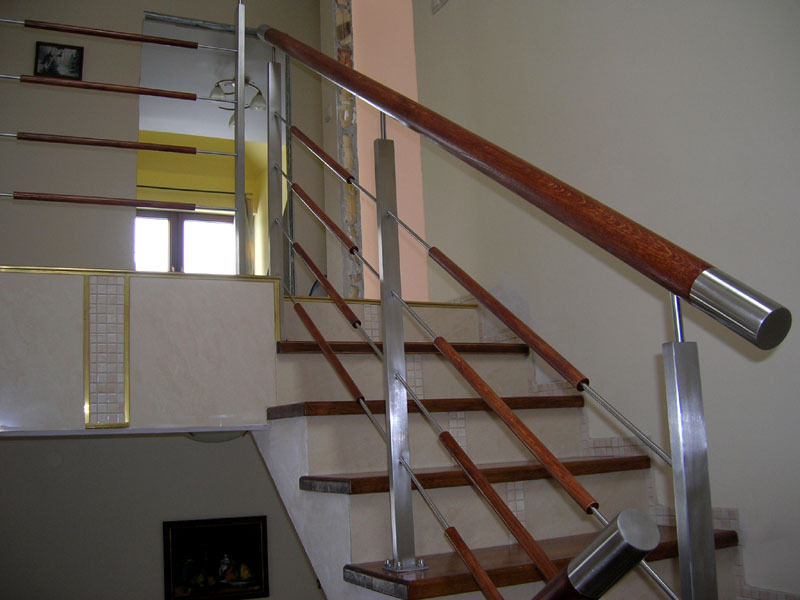 We present below selected projects of the stainless steel railings. 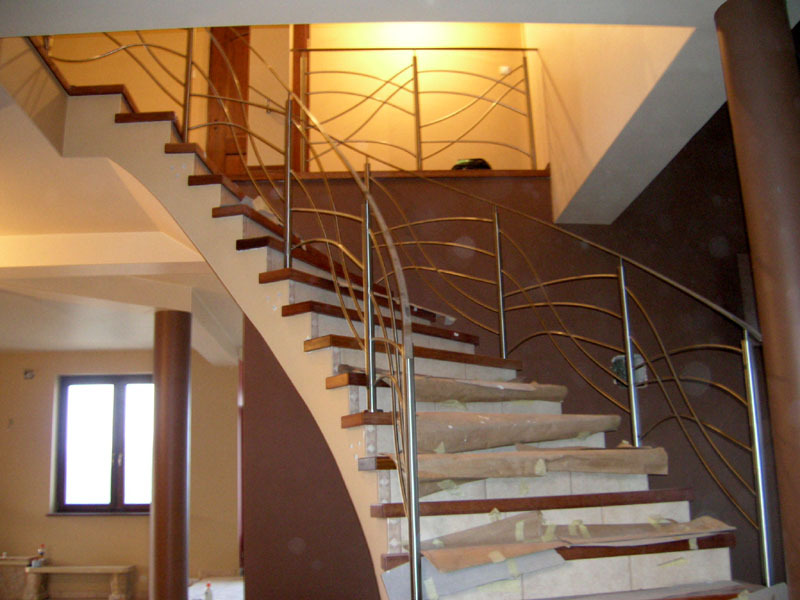 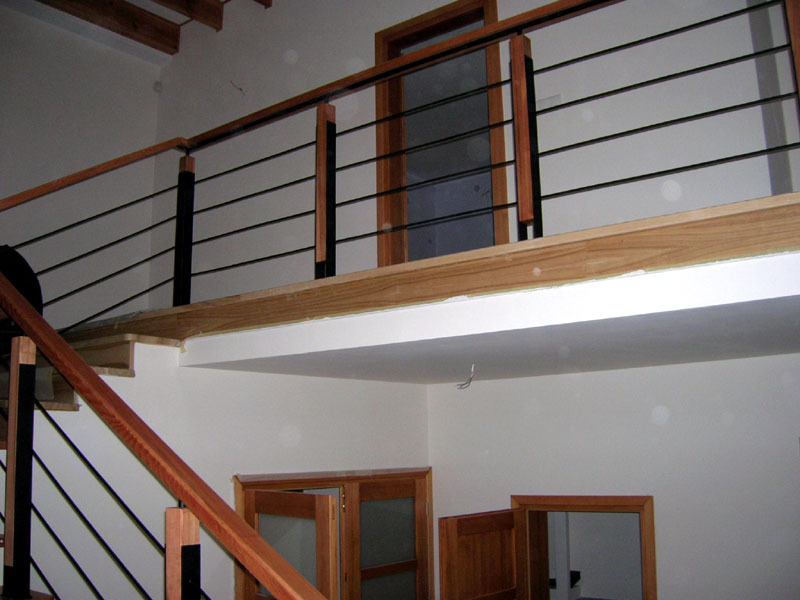 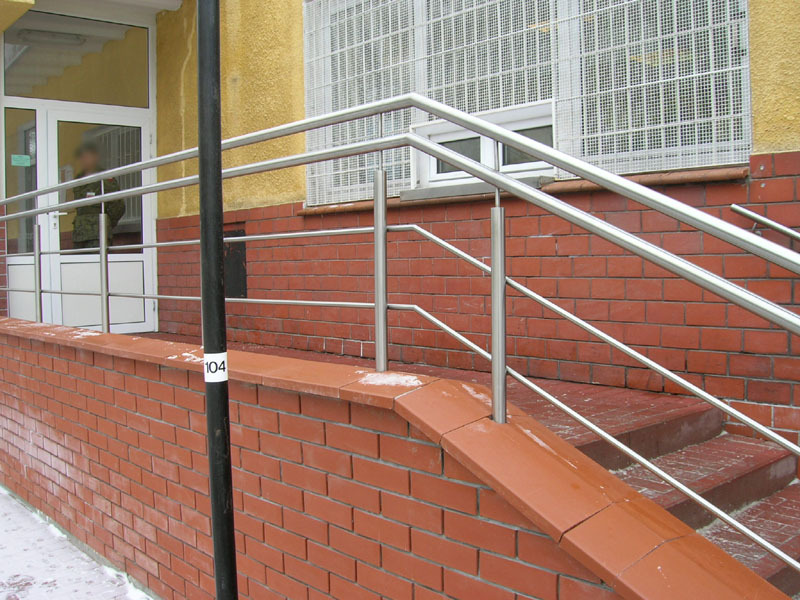 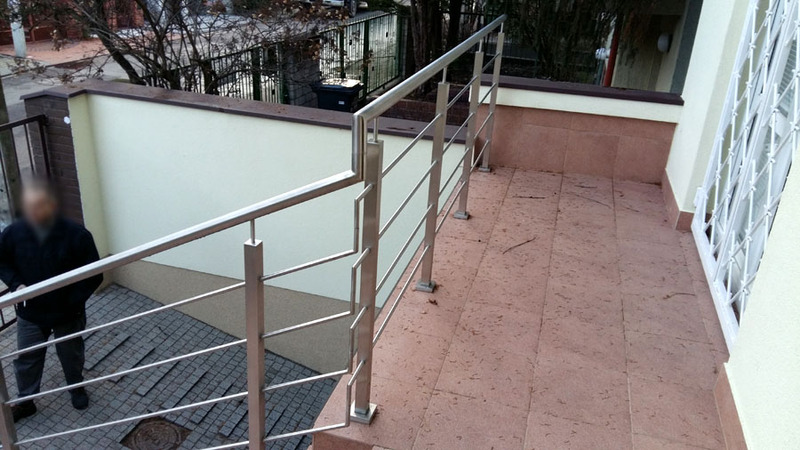 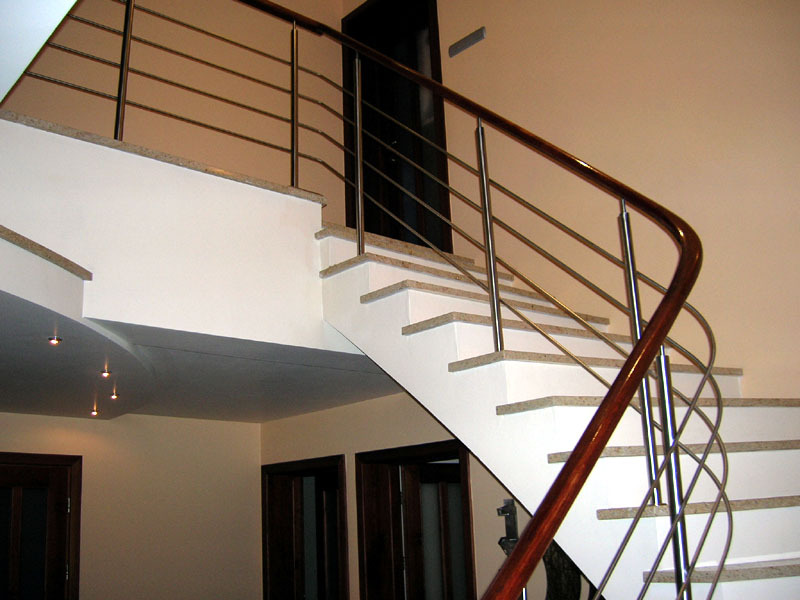 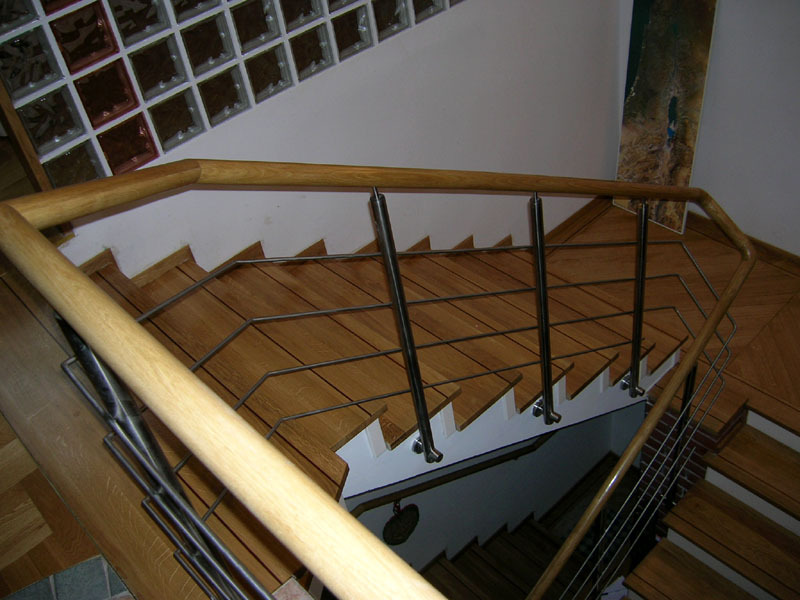 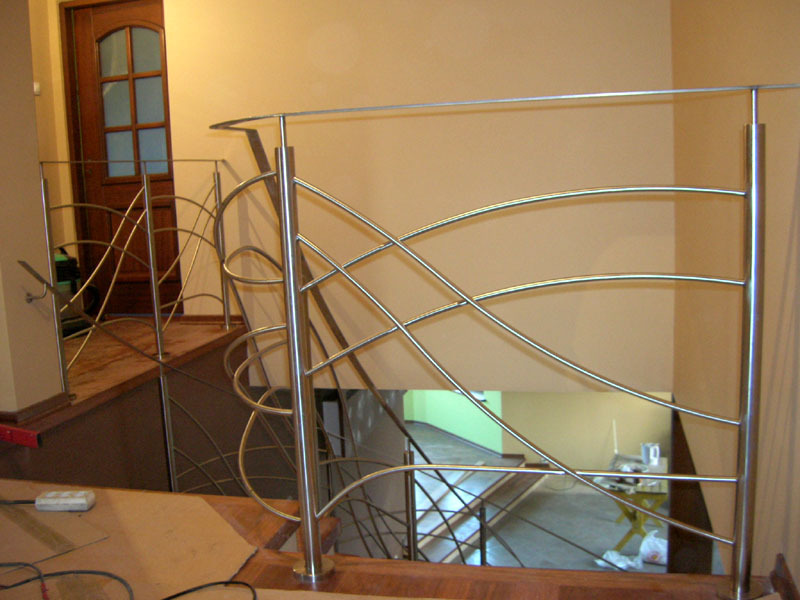 We make balustrades mainly in Warsaw and surrounding areas. 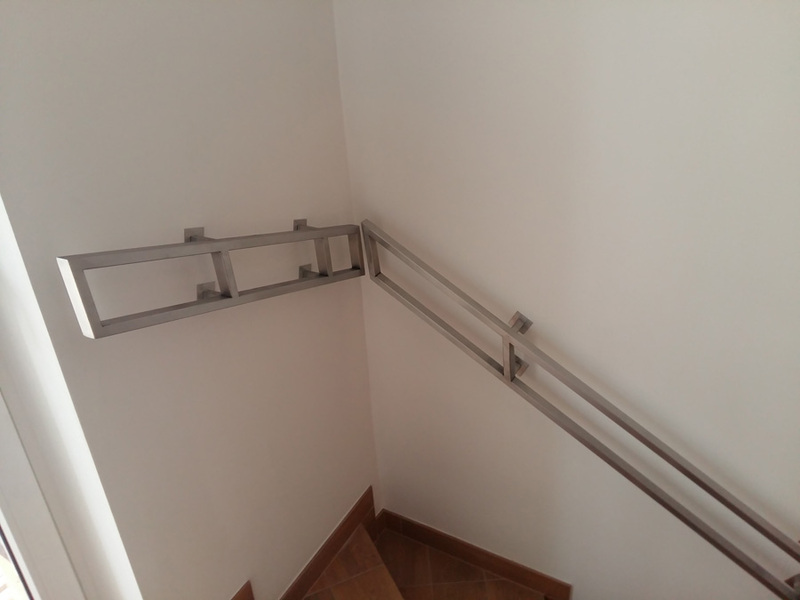 If you have additional questions or you wish to arrange a measurement, please contact us.